Jesus Soft was Founded by Vino stephen raj in 2001 as a Software development firm, specializing in desktop and web application solutions. Jesus Soft develops Online and Desktop Software's for Jewellery Retail shop,Jewellery Whole Sale, Textiles,Schools,Hospitals,Organization,Church and all Sectors, a high-quality, multi-platform product for a wide range of platforms,Barcoding Solutions and embedded Internet products. We are dealing database management application and Cloud application for all industry. Complete Solution With a wide variety of professional services and dedicated, experienced staff, Jesus Soft makes your transition to new software a smooth one. Each software solution includes comprehensive,instructor-led teletraining programs that help you get up and running economically and from the convenience of your own office. We will convert data from most systems to bring your existing records into the new technology. Internet Protocols, Cloud solutions, Internet security,JSON, Windows API, ActiveX. C#, Visual Studio.NET, Visual Basic 6, HTML 5,Java,Node.JS,Xamarian. Big Data:NoSql,Hadoop, RDBMS:Microsoft SQL Server, MS Access, MySQL, Oracle. You can run any Jesus soft application, anytime, anywhere; and many licensing options are available to provide the solution that's right for you. 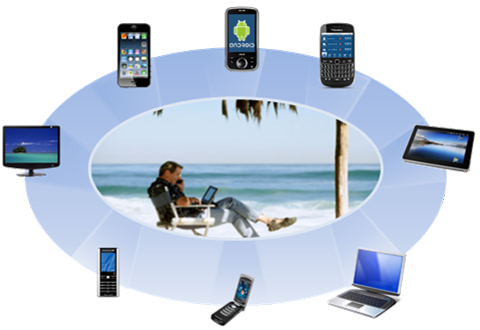 All other products offer remote hosting options to give staff access to their applications and data from any location. All anytime, anywhere access solutions include hosting, updates and backups managed for you by Jesus soft. Jesus soft is committed to your success. Our mission is to listen, to provide the best technology to help you accomplish your mission, and to earn your organization. We invite you to learn more about our software. If you ever have a question, our professional and courteous technical support staff is just a phone call away. Create a strong business and make the world a better place. To Be a leading Software Providers State Wide by 2019. Best Business Software Services. YOUR E-BUSINESS IS OUR JOB! JESUS SOFT, 84A/7 Toovipuram 3rd Street, Tuticorin, Tamil Nadu, India.